A lot of business owners spend a lot of time writing content. Day in, day out, the write fresh content. Slowly, slowly they build traffic. I knew early on that I did not want to become one of those business owners who was trapped writing 15 posts a day. I knew that there had to be a better way to attract an audience and to and to automate the sales process. 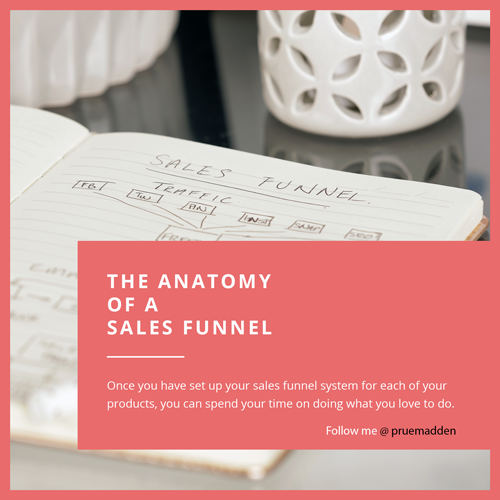 Email sales funnels deliver content to anyone who signs up to the list, using and automated software called and autoresponder. It’s delivered in a sequence. The emails help your “fresh” audience get to know, like and trust you. As mentioned, the whole system is automated, so you can build your authority AND sell your products, completely hands off. Whether you are at your PC, on a holiday, or fast asleep, thee system keeps on working for you. People who engage with you are each on their own individual journey. They have varying levels of interest. While some are just realising the existence of a product like yours, others are in the research or comparison stage, others are interesting in testing a product, and others have their wallets open, ready to buy. Some may be interesting in purchasing a low priced options and others may be ready and able to purchase a high ticket items with all the bells and whistles. The goals of setting up an email sales funnel, is to cater for all of these people, at each of the various stages of the buying cycle. As each person moves through the email sequence, their decision to click links in your emails and newsletters results in them being moved into the relevant segment in your marketing automation setup. 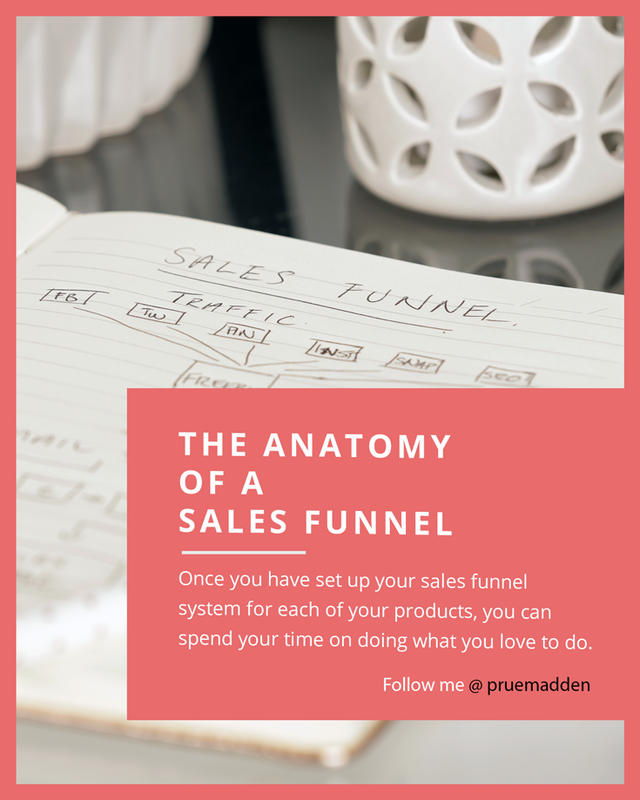 Once you have set up your sales funnel system for each of your products, you can spend your time on other marketing efforts, building your traffic that feeds you’re your sales funnels. Each time a new person discovers you as a result of your marketing and promotion efforts they automatically work their way through your sales funnels. Your backend work has been implemented up front, so you get to spend all of your time focussing on feeding your funnel at the front. Every sales funnel needs to have and end point. Of course, that end point will be your product that is for sale. Each piece of content that you products, including blog posts that feed into your funnel, all have that one intention: to lead the reader to make the next progression through your funnel. No two funnels are identical, and each business and audience is different. As a rule of thumb, I like to start with three emails being delivered each week, for two weeks. 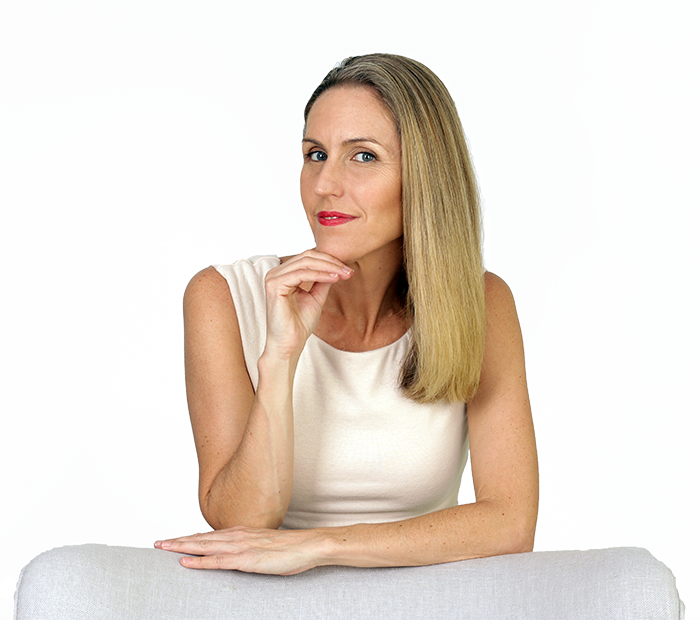 I’ve introduced the “know like and trust factor, this is where you can make yourself human and talk about the struggles you’ve had, and how you have emerged from these struggles a more educated/experienced/stronger person/business owner etc. . The next email is where you introduce you’re a-ha moment. The moment in which you overcame the challenges and achieved success. This is where you introduce the product you are promoting. The third email is instructional and introduces the reader to the product use. How is works, how it makes life/business etc. easier for the user. The emails in the second week are used for a special offer and to create urgency. You may like to offer an early bird discount, or keep it full price, but offer additional bonuses for those signing up early. In these emails you will clearly state the expiry date of the special offer, before it is set to full price (the end of the week). The first of the three emails in the second week will educated about your product. Video is a really important part of this process, and many business owners see much higher conversions with well executed videos. Include a link to a sales video that is on a landing page on your site. If the visitor likes what they see they can immediately click through to the payment page. Email two of week two is a good time to provide proof of your product’s success. You can do this by providing case studies and testimonials. In the third email of week two, and the final message of the campaign, focus heavily on the urgency of the offer. This is where you remind the user that there are just 24 hours remaining before the price increases or bonus disappears. On a side note, there is no need to stick with the two week timeframe suggested here. You may like to fit all of these emails into 1 week or 10 days. It’s completely up to you. I suggest you test it with your audience and see what gets the best results. This is just one example of an endless number of options for sales funnels. This is the system that I use for my lower priced items. $100 is my cut-off point for this funnel design. Anything beyond that generally requires a more intensive education sequence. Setting up the sales funnel that I introduced above will generally take a week (and less once you have the system in place and you want to replicate it). If you already have your product, your emails are relatively easy to put together. If you are at the beginning of your business journey, something like Getresponse, MailChimp or Aweber are a good place to start. They are email services with and autoresponder. If your business if already doing well then marketing automation software is going to offer more for your business. These go beyond the automated sending of emails and offer behavioural marketing, segmentation, and other bells and whistles including sms sending, and can even be set up to communicate with your warehouse for dispatching physical products. Infusionsoft and Ontraport are two options that are great for small to medium businesses. Mautic is another option that is Open Source software (creating by a community rather than a single business or corporation). At the end of this sales funnel, if the person doesn’t take up your offer, you can move them to your “general nurture” sequence. Your general nurture sequence is a great big melting pot of people from multiple lists who did not take up your offers. This email sequence is designed to nurture your leads, keeping you top of mind, but without the clear focus of a funnel. It’s main aim is to keep your customers worm and engaged, until a time when their position in their buying cycle becomes aligned with one of your products. Content delivered in these emails can include updates on your business, links to newly published blog posts, or any other content that you have published online.